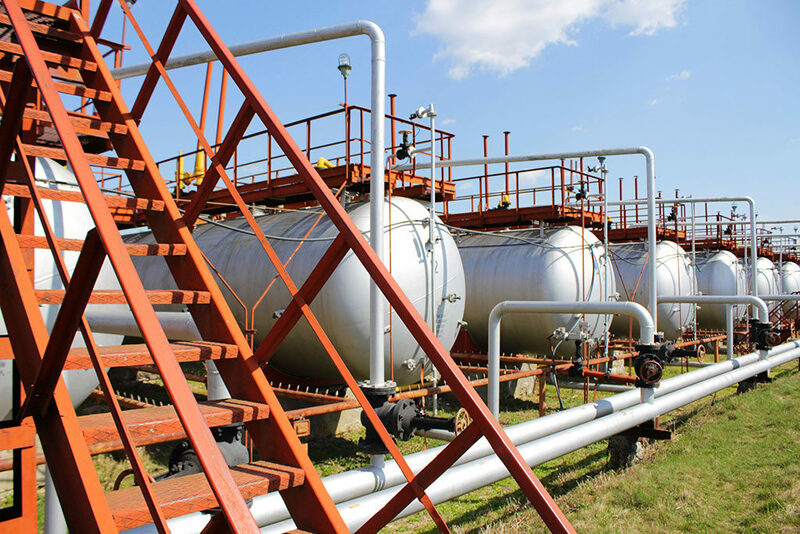 Hydrostatic testing of pressure vessels such as pipes, heat exchangers, storage tanks and ship voids is an essential method for quality control of parts, after production and during use. This process demonstrates the fitness of the pressurized component for service after production or repair. 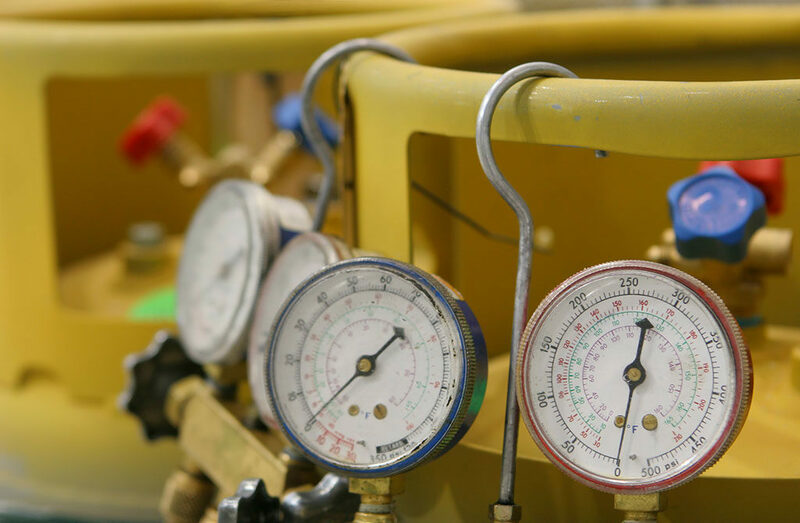 Hydrostatic testing consists of raising the pressure level above the operating pressure to locate any defects in need of repair. When water is used in these tests, corrosion of the metal during and after testing is a concern. This concern is due to the fact that when metal is in contact with oxygen and water, corrosion tends to start. However, when Zerust® AxxaVis™ HST-10 is added to water, it will prevent corrosion during testing, wet storage and after testing. Zerust AxxaVis HST-10 is a water-soluble powder additive that prevents corrosion by deactivating ionic contaminants found in municipal water sources that cause rust and hard water deposits on metals. AxxaVis HST-10 additive will prevent corrosion of the metals within the solution, at the water line, and above the water line if the water has been sloshed up during the hydrostatic testing. HST-10 creates an invisible film on the interior of the pipes that provides corrosion protection after the water is drained for storage. 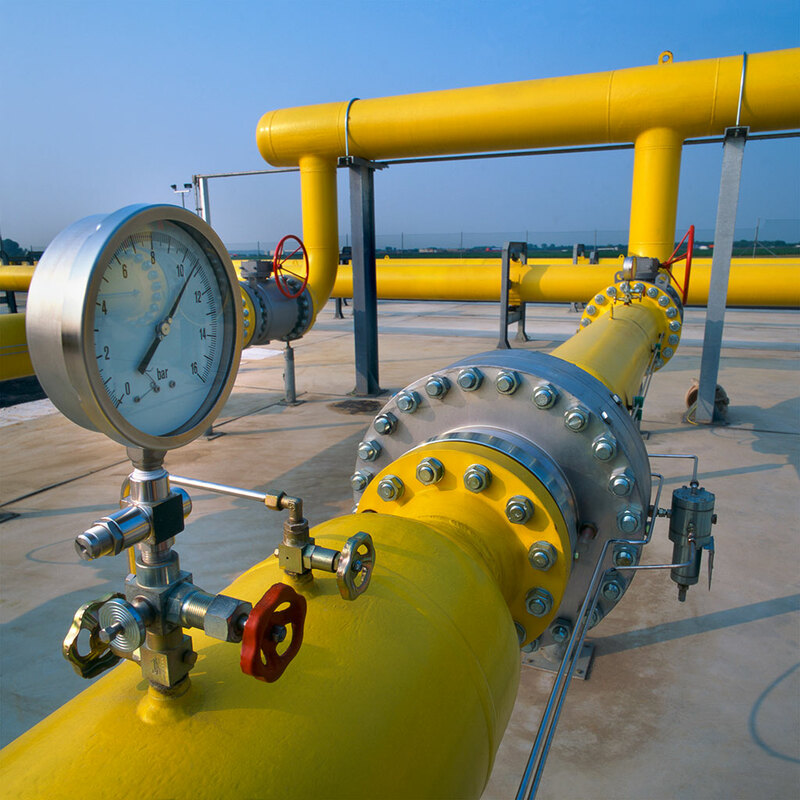 Whether your company is looking for a corrosion solution for hydrostatic testing, or protection of your metal assets, Zerust can help you with your corrosion prevention needs. 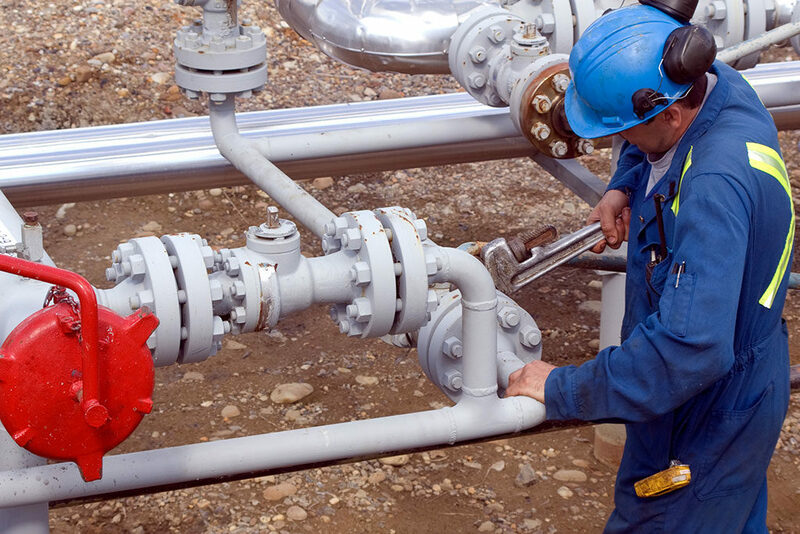 We analyze the current state of your corrosion management needs and work with you and your team to implement the best and most cost-effective solution. Zerust can come to your facility and do a step-by-step analysis of your current process including fluid audits, VCI and packaging process audits, and data logger analysis. Our mission is to provide you with the right products, processes, and procedures to ensure that you are able to achieve your desired results. *Check with local, state and national regulatory agencies on permit requirements before disposal.